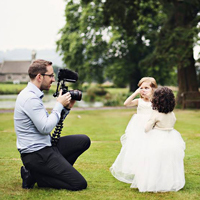 Martin Williams is a professional videographer from Chepstow, South Wales. 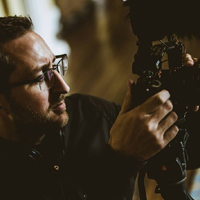 With over 10 years of experience in wedding video production Martin is our principal videographer and editor. In fact, Martin founded White Rose Wedding Films in the first place! Trained by the BBC Martin knows what it takes to provide you with a high quality production to capture a great keepsake for the generations to come. Martin Williams has been working in the media industry for over 18 years. He has a passion for filming and editing and is truly unflappable. Martin will be the first point of contact to guide you through the filming process. In his spare time Martin enjoys riding the muddy lanes of South Wales on his off road motorcycle, watching films and spending time with family and friends. 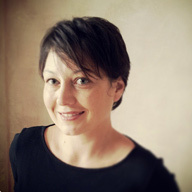 Emma Williams makes sure everything in the office and edit suite runs smoothly. A true book-worm Emma enjoys reading anything from Harry Potter to true crime. This makes it easy for Martin to buy her presents. She also loves spending time with her nieces and nephews especially with movies and treats!. Riley has been with company for almost 6 years. 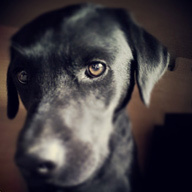 He provides the team with endless fun but mainly likes sleeping, eating, going for walks and fetching the post. He prefers to be in front of the camera.